Weather forecaster – Yes, a good motor cyclist becomes a meteorologist or a weather forecaster with time. You will start developing the ability to read and understand wind patterns, cloud formation and weather radar maps, better than weathermen. This is because; with regular biking weather becomes a part of your everyday life. How much speed do you need and how much time you require to make home from work before its starts raining heavily? Which route will be the best and which roads will have full wet tracks? Do you need motorcycle riding jackets for protection, if a storm is coming up? These are some questions which a motor cycle enthusiast can easily answer. Tar Snake and Manholes –The utility companies place large metal plates on roads, exactly where bikers are in intersection, so, if the place is dry then its fine to put your foot down. But, during rains, wet manholes work as a dangerous skating rink. In such a situation, as you’ll put your first feet on the road, it will instantly slip and you drop from the motor bike. You can also find the tar snakes that are the road cracks filled with liquid tar which freezes during winters and forms a dangerous and slippery track for bikers. These are something that comes to a bike when he becomes a complete motor bike devotee. This is why; it is suggested to buy all season motorcycle jackets that work as a protective gear, throughout the year. Animals & Insects – Insects like bees are generally harmless but don’t forget that they have a sting. So, when you are on your bikes, don’t mess with them. The bike experts buy proper motorcycle apparel that covers the exposed body areas. This protects your neck and hands, while the helmet protects your face. Biking experts understand the impact of such experience. Such as, a cat crossing the road right when you are coming from front at a high speed, these are some situations, where accidents occur. A motor cycle enthusiast already has several experiences like these and knows well how to tackle such issues. Long rides – Earlier, you visited only places of need but as time places and you become an expert at riding bikes, you don’t even feel it but you start enjoying long distance tides. You might tell at your home, that you will be back in ten minutes, but motor cycling becomes so soothing with time, that you’ll come after hours. 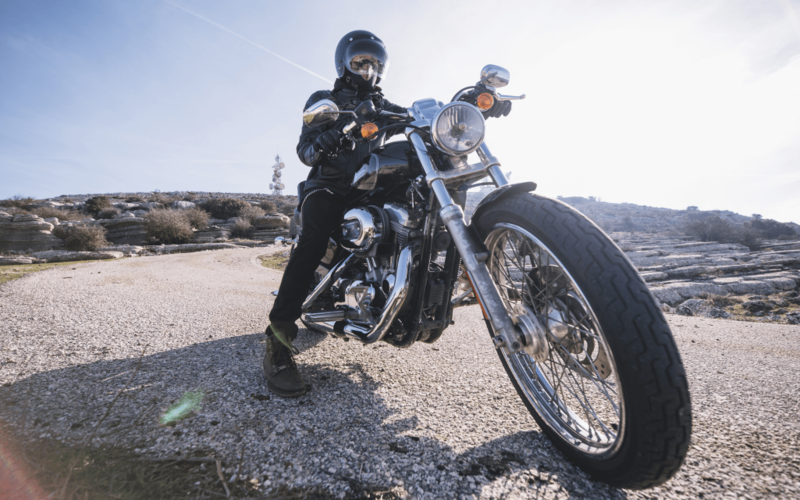 Maintenance – A motor enthusiast loves his bike especially if it’s an expensive one. Therefore, they give enormous time in greasing its chain, in tweaking breaks, changing its engine oil and regularly taking it for servicing.